And the star showers have just began... Ayse Arman - a natural born star- has already shined through hundreds of self-proclaimed stars and showed what stardom is really about. Ayse Arman is a Turkish journalist, and a regular columnist. She is best known for her interviews. She also authored two books, one of which is a collection of the best moments from her interviews. She is married and has one lovely daughter - Alya (Left). In an exemplary act of social responsibility, Arman has currently started painting a giant three dimensional star with her daughter Alya. 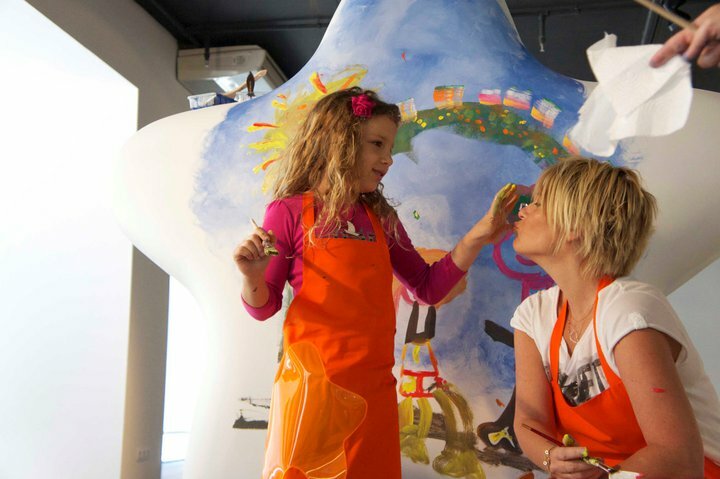 The beautiful star, which also has the potential to become a tribute to mother-daughter love, will brighten the future of many children with its lively brush-strokes and bright colors. Today a great number of 'stars' we see in media, are stars because of the media; many organizations that claim to be responsible, are responsible only on their corporate pages and in their paid-press-releases. It goes without saying; talk is cheap. While this unfortunate majority of self-proclaimed stars rely on a world of smoke and mirrors for reassuring their stardom, some - like Arman- shine on simply because they can and simply because they know how. At the end of the day, it is the real stars that embellish the darkest night skies, knowing that - even if they cannot produce enough light to illuminate the entire world - their existence does bring hope to many and just like that keep the world turning. ‘Stars of Istanbul’ is the biggest multi-purpose outdoor arts event to be held in Istanbul for the benefit of UNICEF Turkey. The project aims to draw attention to the ‘A brighter future for children’ movement and will bring together the international business world and creative industry. 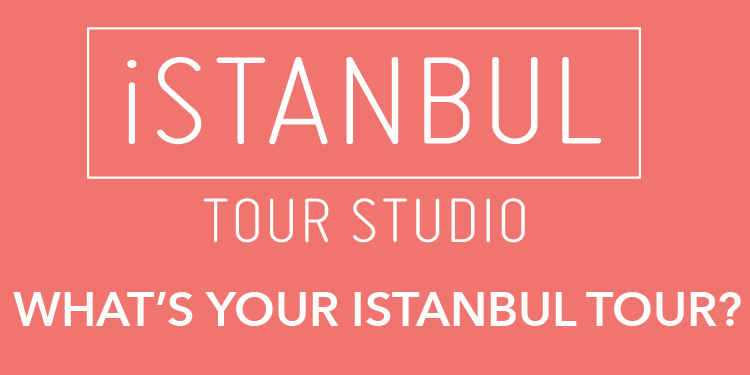 ‘Stars of Istanbul’ is to last three months between September 1 and November 30, 2011.